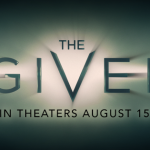 HomeThe GiverThe Giver returns to Walden Media, Phillip Noyce to Direct? Lois Lowry’s book The Giver is inching closer to the big screen. 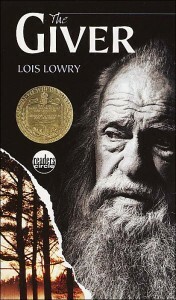 Many years ago Walden Media had the rights to create the motion picture version of the story. They didn’t hold on to those rights. 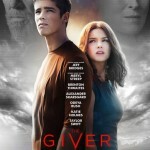 However, it appears that they’ve acquired the rights once again, if they had ever truly dropped them. Variety reports that director Phillip Noyce (Salt, Patriot Games) is now in early talks to helm the adaptation for The Weinstein Company, Walden Media, and star Jeff Bridges. 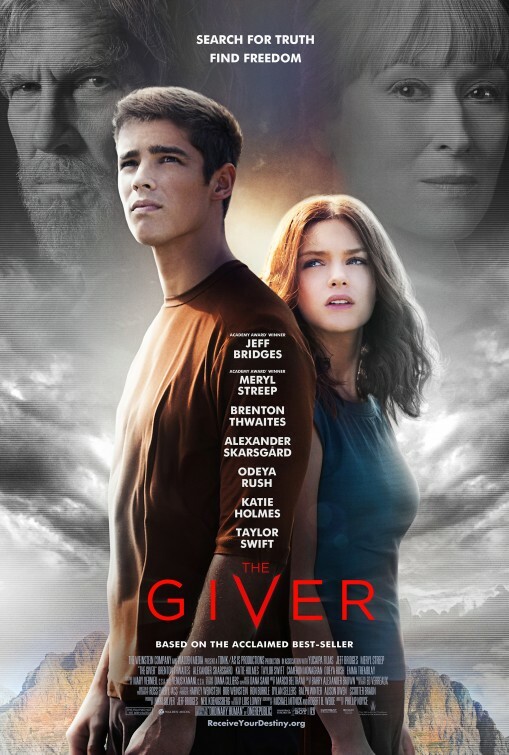 The book concerns a utopian society where all memories of the past reside with a sage figure known as “The Giver.” When a 12-year-old boy is selected to be the new Giver, he learns of the hypocrisies and hidden truths of his world. 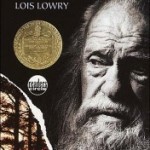 Bridges nabbed the rights to the book 20 years ago with the intention of developing it as a starring vehicle for his father, Lloyd, but now he intends to produce and star.